The word ‘Diet’ gets thrown about a lot when talking about health and fitness. Diet is not just important from a weight loss perspective, but is also equally vital to stay fit and healthy. Diets vary based on community, region, etc – however a few key components are common to them all; they form part of the ideal diet. 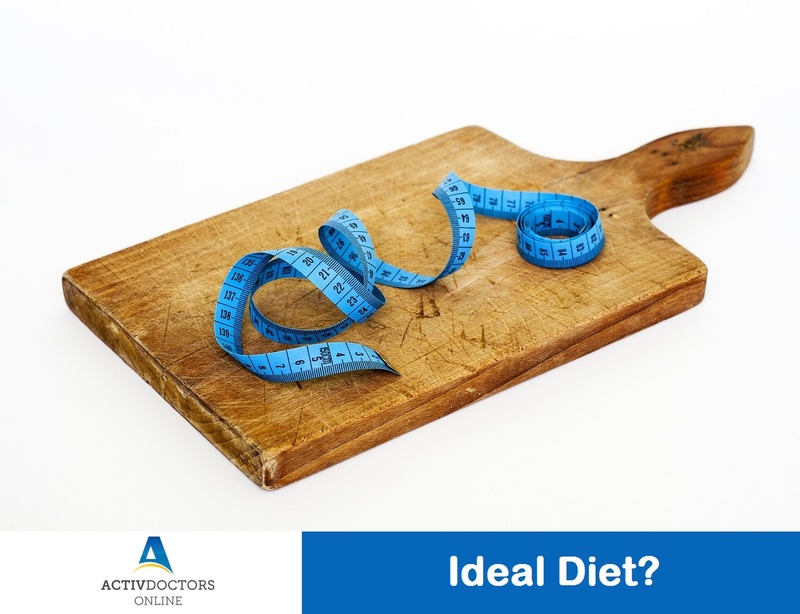 What is an Ideal Diet? Both vegetarian and non-vegetarian foods offer a mix of necessary nutrients for healthy body functioning. Eat lots of vegetables – It is expected that at least you consume 6 to 8 servings of vegetables, including tubers, greens, etc as part of your diet. Eat fruits on a regular basis – Consume 1 to 2 servings of fruits based on your health condition. Stay away from canned and processed foods as much as possible. Mix-up your diet – Do not consume same foods every day. Make changes on daily basis, to add health and variety to your diet. Eat less and more frequently – Eating more at a time is not preferred, hence consume less foods more frequently. A healthy adult male requires 2320 Kcal/day and a female would need around 1900 Kcal/day. Planning your diet in advance helps stay healthy and meet your body requirements. Eat healthy and stay more than well.